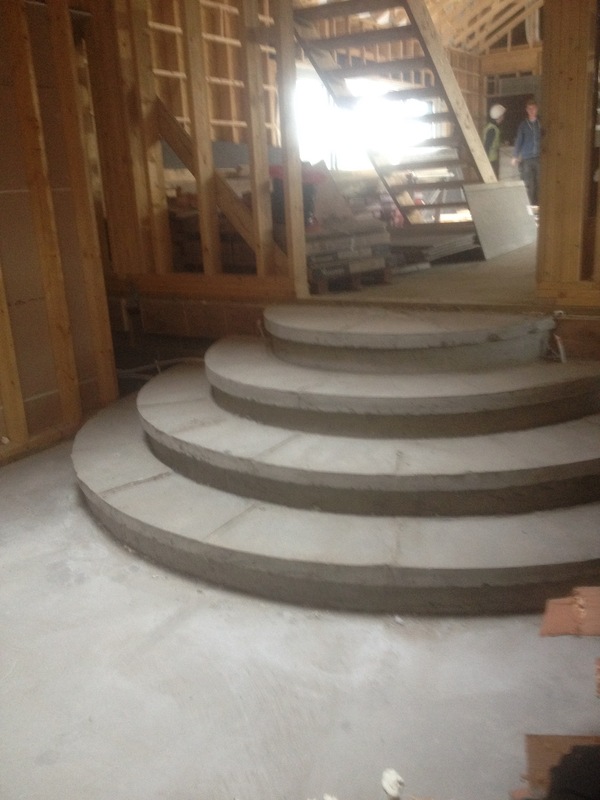 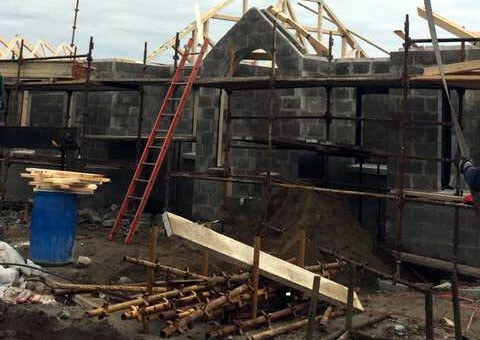 Lwood Carpentry service based in Offaly. 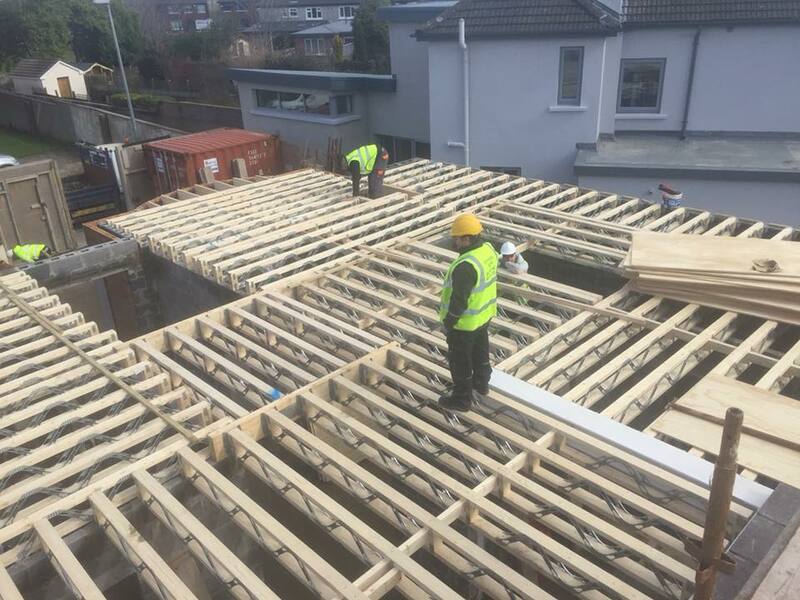 For all carpentry and roofing work, call Brendan on 087 6846921 for a free quote. 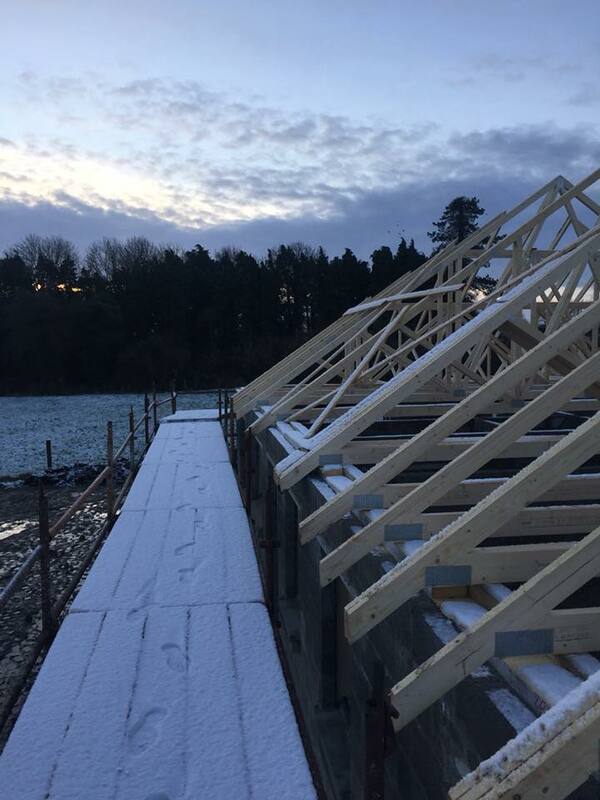 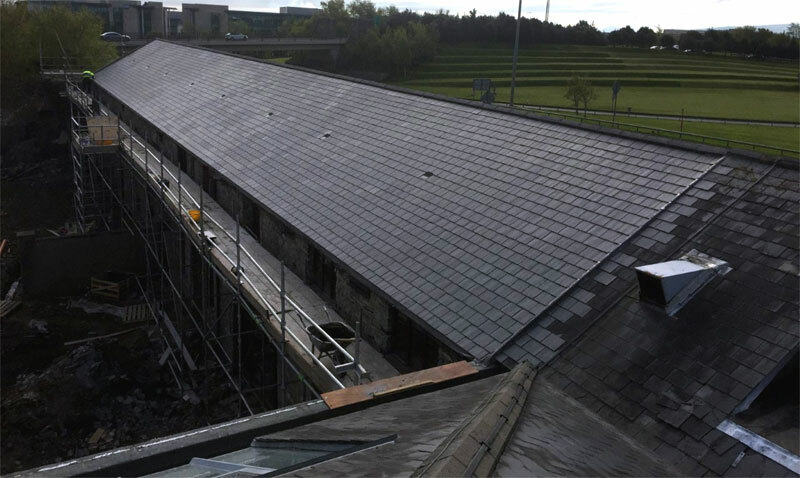 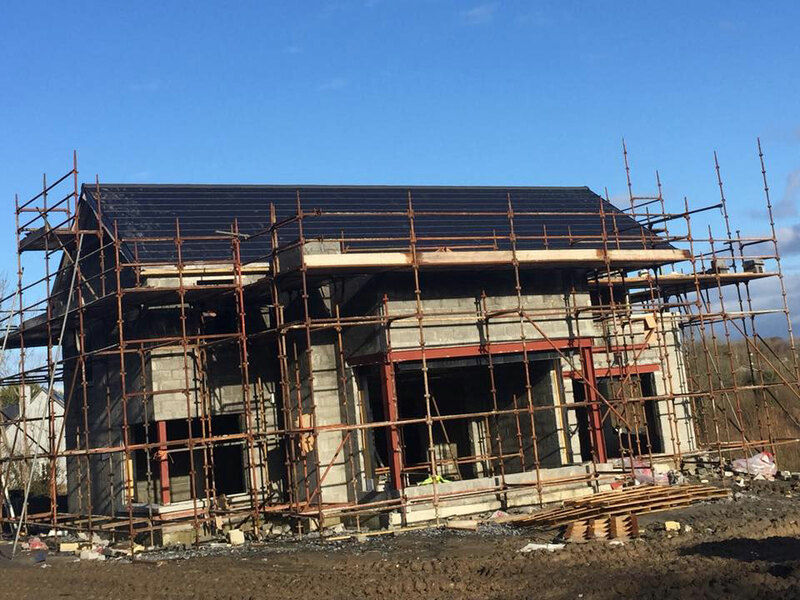 About Lwood Carpentry - Lwood carpentry are a roofing and carpentry business based in Daingean, Co. Offaly with over 22 yrs experience in all aspects of carpentry and roofing. 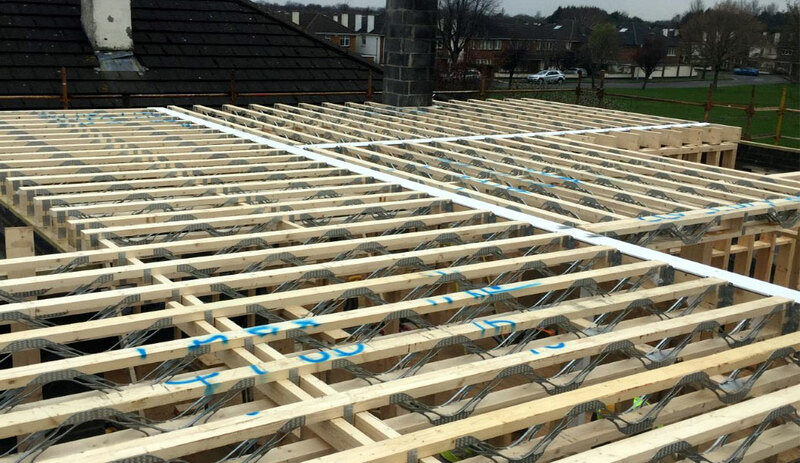 Lwood perform the following services to the domestic, residential & commercial sectors. 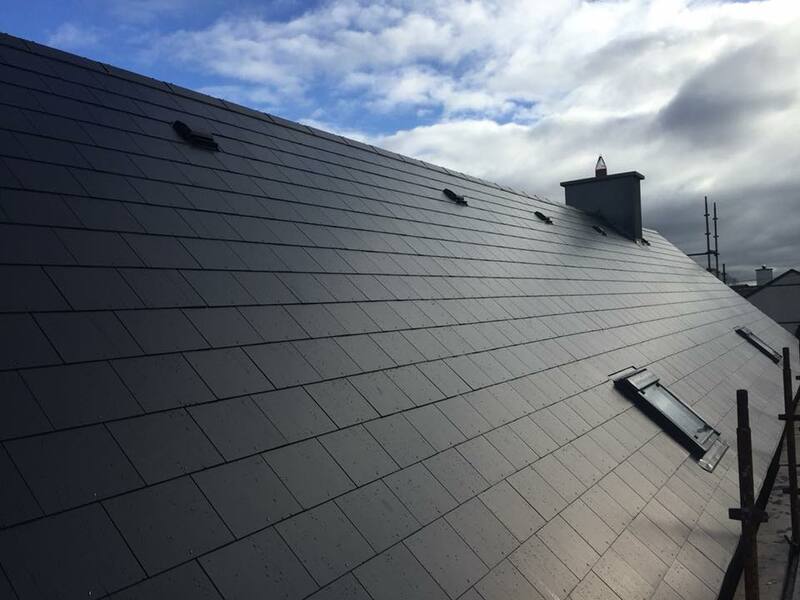 A Cottage Renovation - complete new roof fitted with natural look fibre slate. 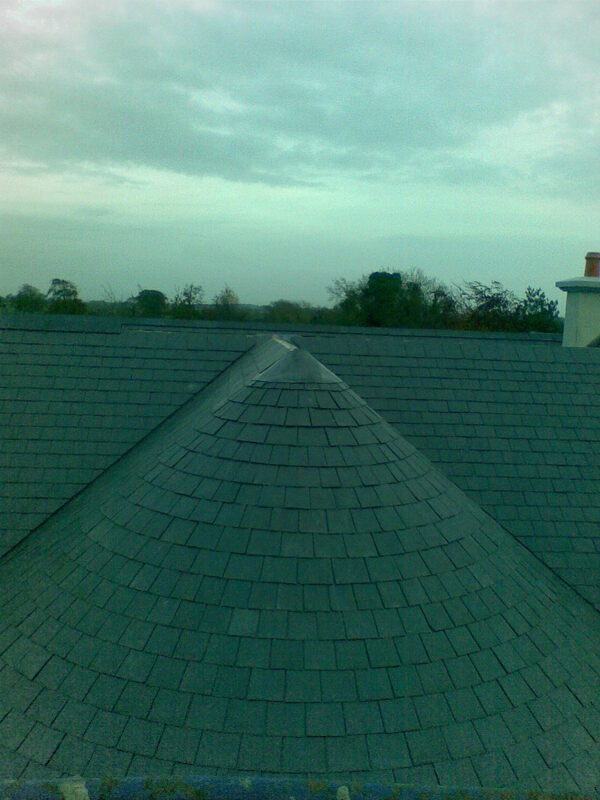 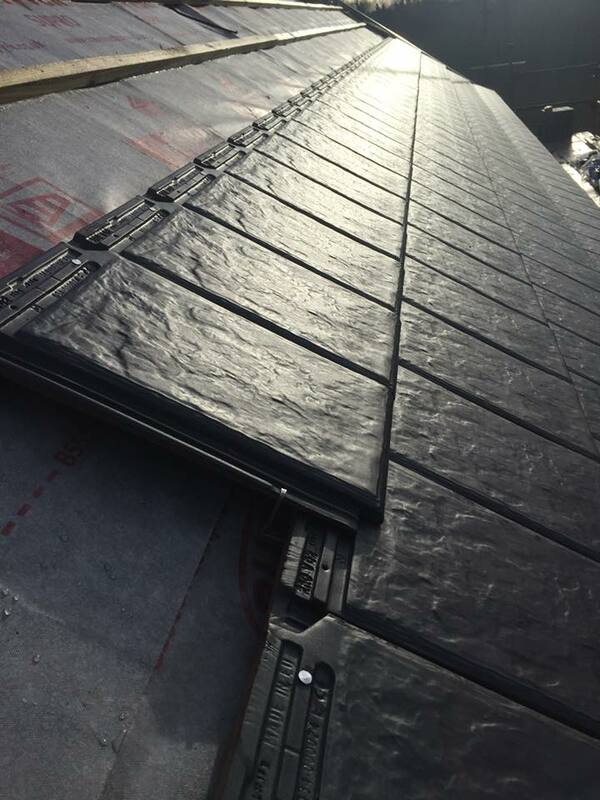 Roofing - new roof builds/roof maintenance using new Snowdon clay tile with a 60 year no fade guarantee. 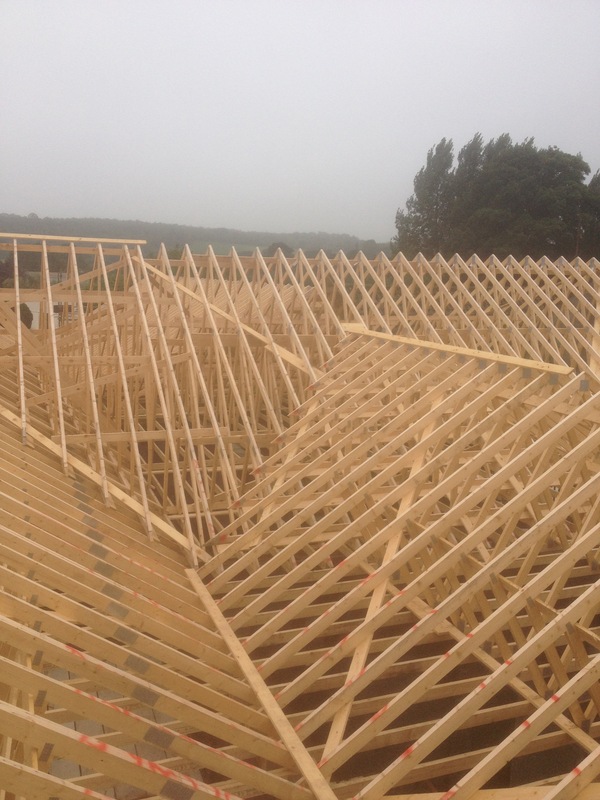 Extensions/renovations/timber frame/decking areas/play houses or general carpentry. 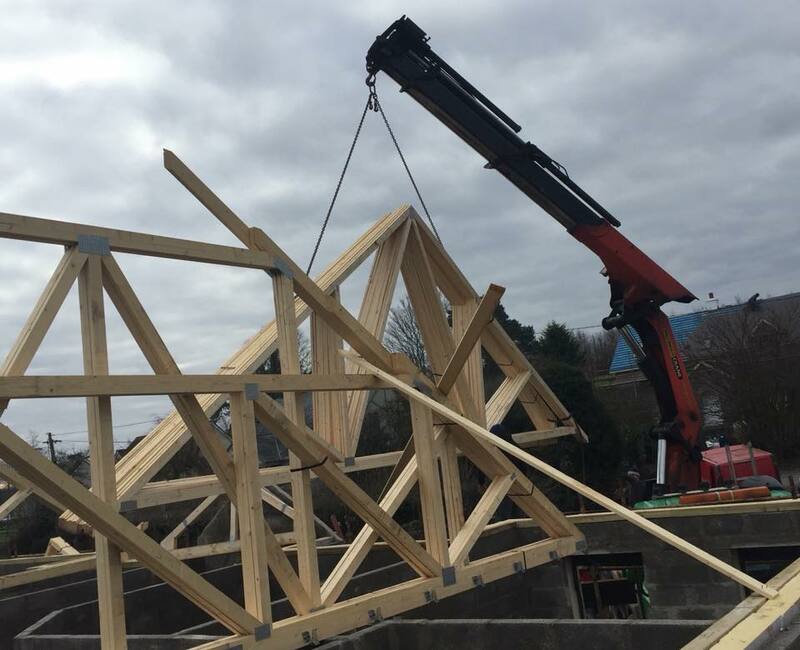 Private message us with your details for free quote. 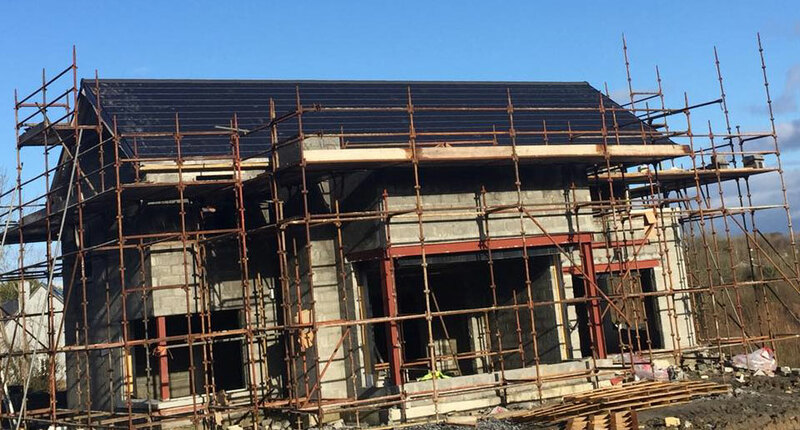 About Lwood Carpentry - Lwood carpentry are a roofing and carpentry business based in Daingean, Co. Offaly with over 22 yrs experience in all aspects of carpentry and roofing. 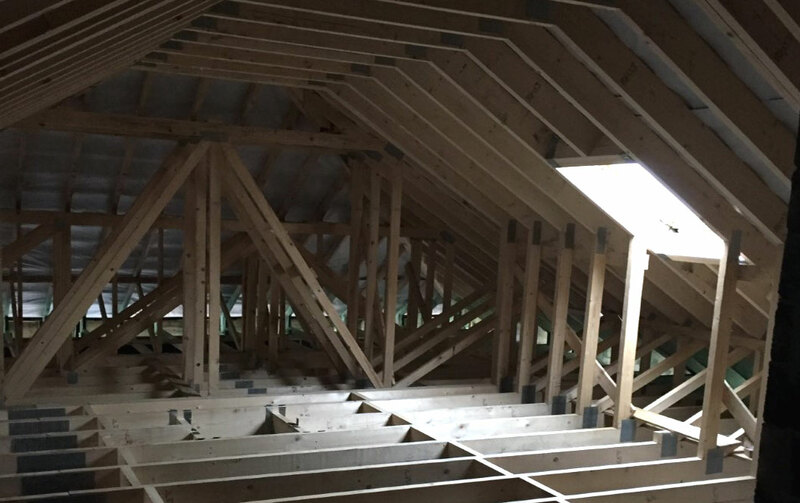 Lwood perform the following services to the domestic, residential & commercial sectors.